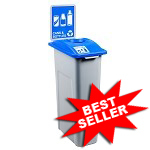 Make room, because here comes the Waste Watcher XL! 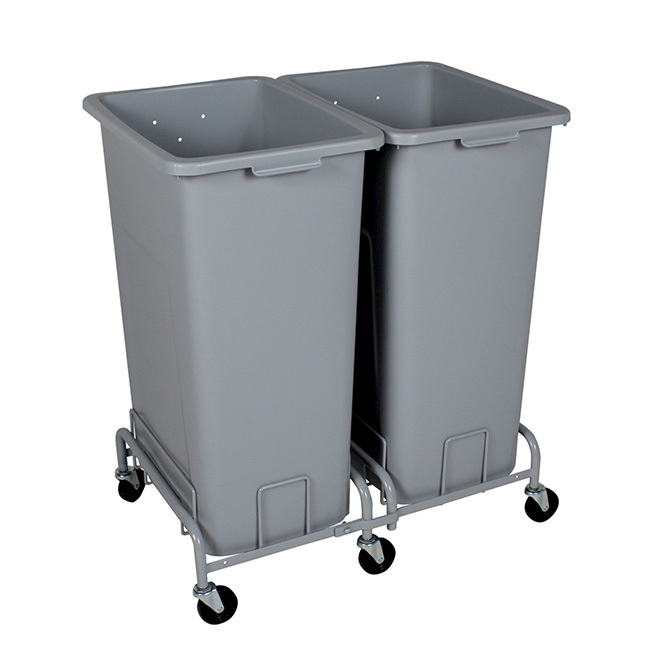 It's the same versatile container with customizable options — now in a 32 gallon capacity for your oversized collection needs. 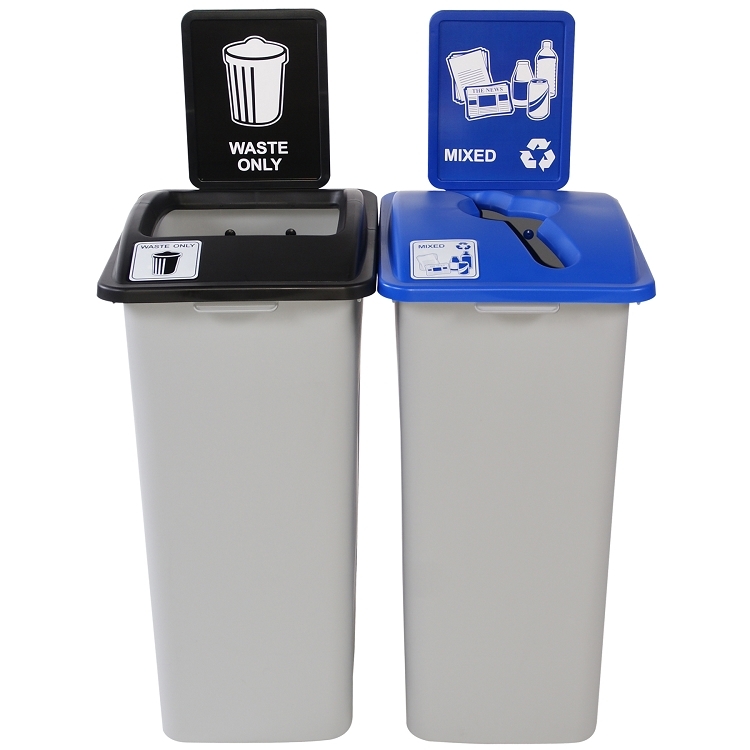 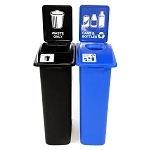 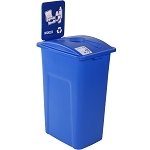 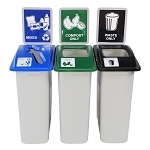 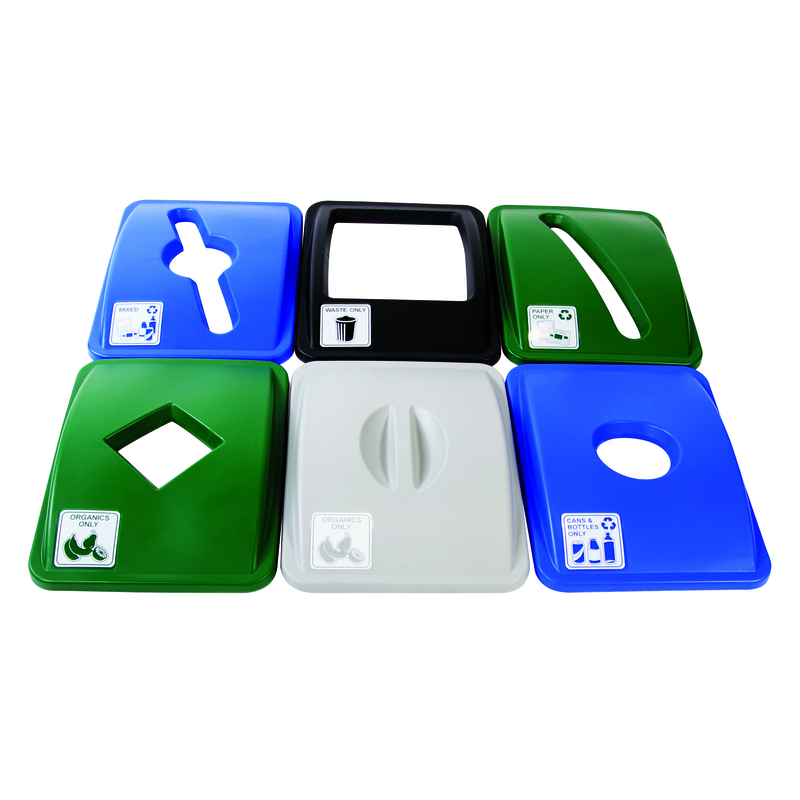 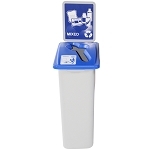 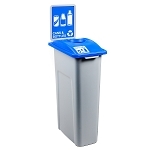 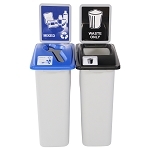 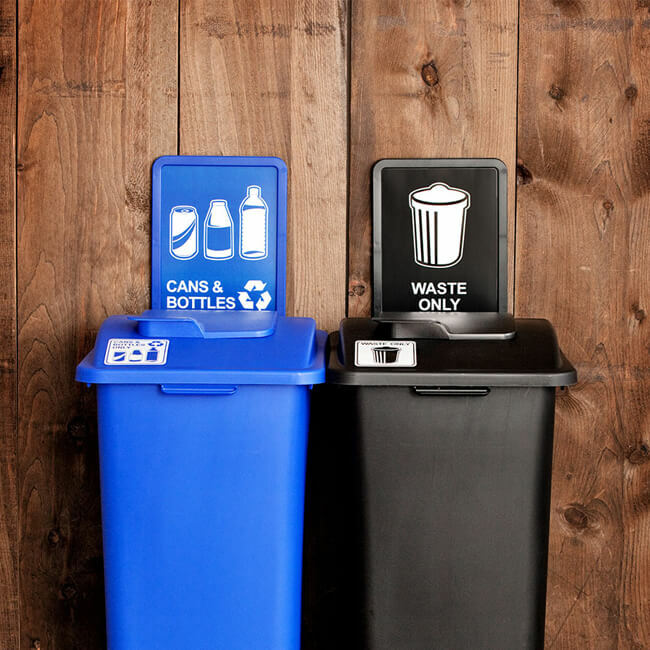 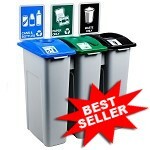 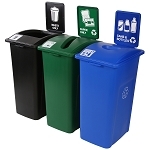 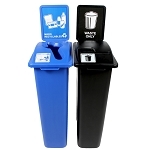 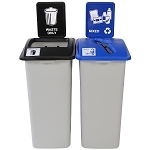 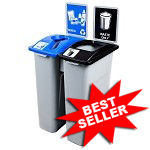 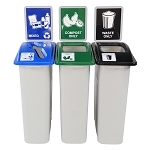 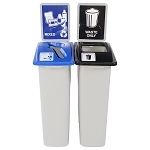 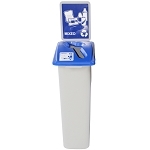 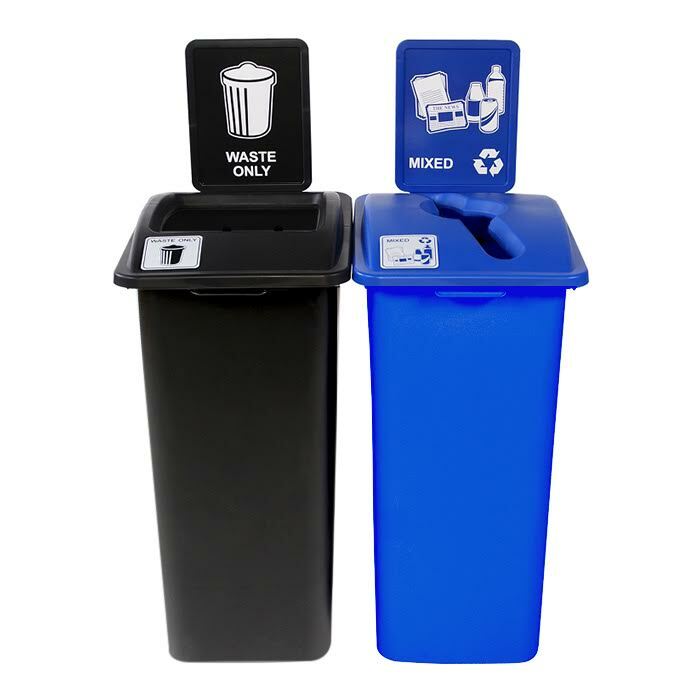 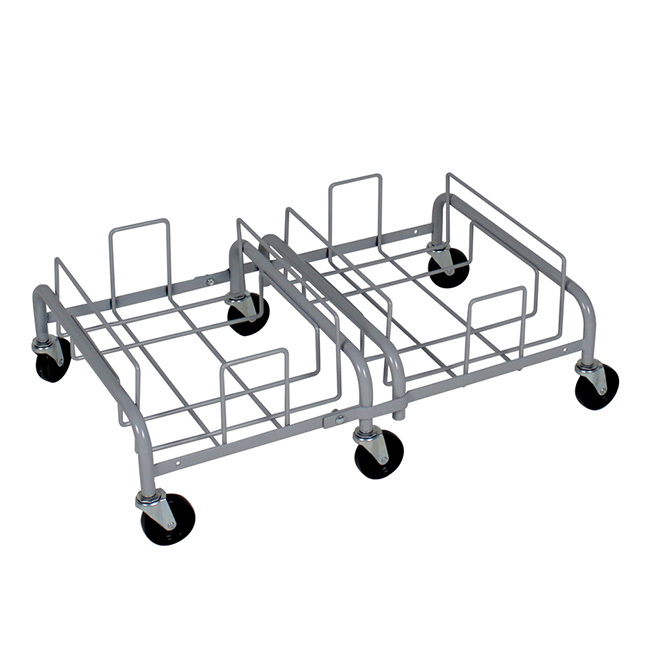 Available with sign frames and connectors, this extra-large Waste Watcher is the perfect addition to any recycling program.